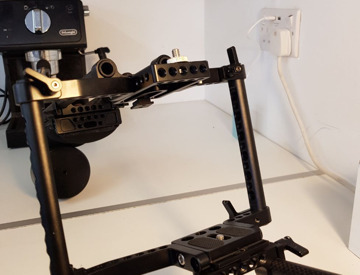 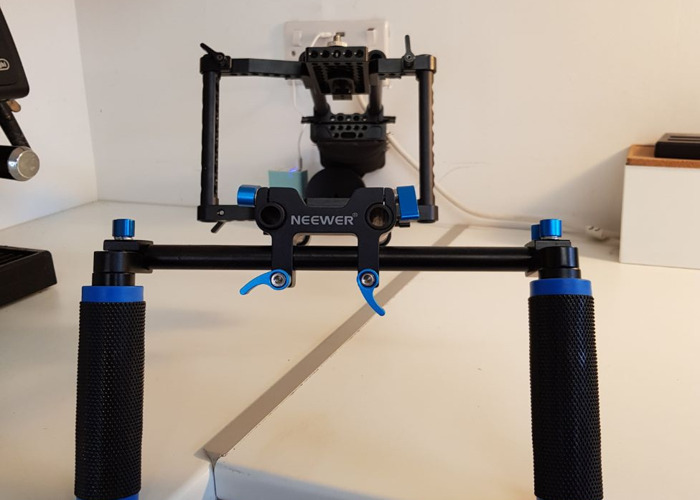 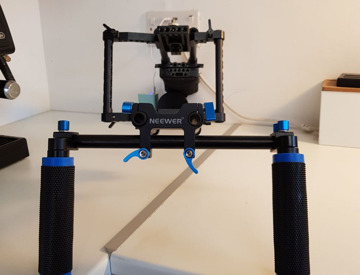 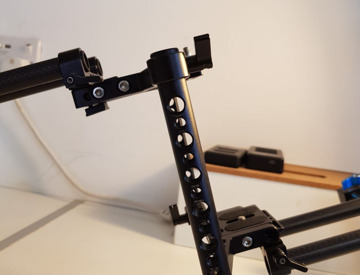 Fits brilliant cameras such as the Sony A7sii and the Canon 6D, ability to fix multiple 1/4 inch screw (tripod size) things on to the rig such as audio recorders, lights, external monitors. 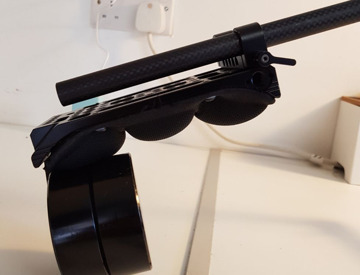 Backed up by a counterweight and comfortable shoulder pad. 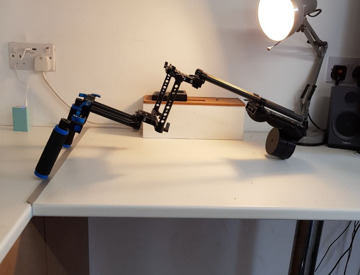 A truly useful rig for any run and gun expert.